Wanda Vista Changsha is located in Changsha, China. It is located on the banks of the picturesque Xiang River; Wanda Vista Changsha welcomes you with the city’s most luxurious facilities and a warm hospitality that anticipates your every need. 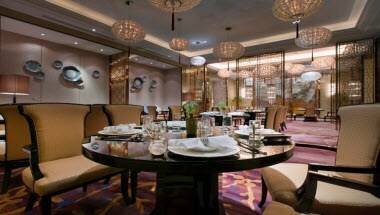 Relax in the opulent guestrooms, or treat yourself to world-class dining at one of the hotel’s exquisite restaurants. 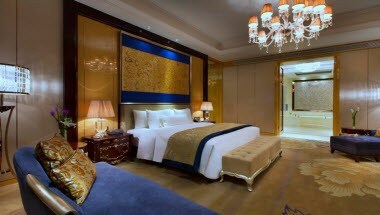 Featuring 424 elegant guestrooms and suites, Wanda Vista Changsha offers the city’s highest standards of comfort and luxury. 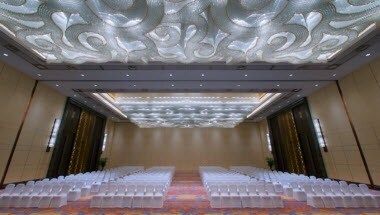 For meetings and banquets, the Wanda Vista Changsha’s majestic meeting rooms and state-of-the-art facilities are complemented by one-stop event-management services to make every occasion a great pleasure and success. 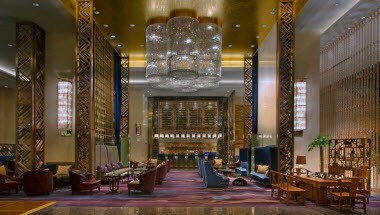 Ideally located for business and leisure, the hotel provides an artful oasis of pure comfort, including our “Wanda Vista Angel”, and the timeless traditions of a “Cha Journey” with a real tea master.